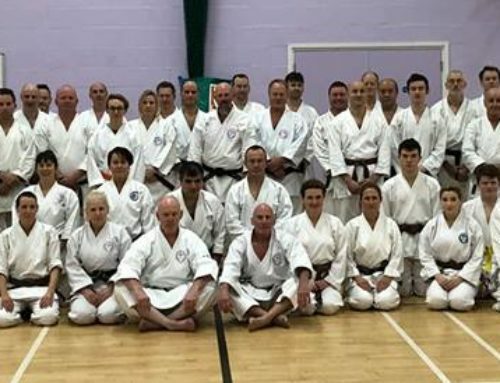 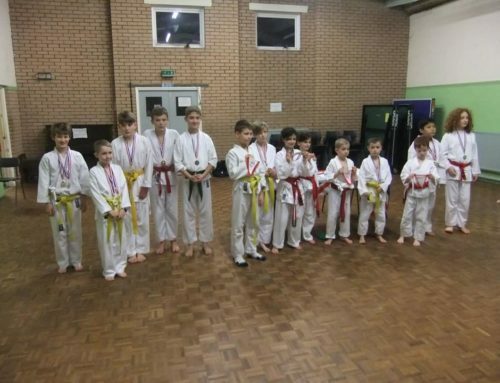 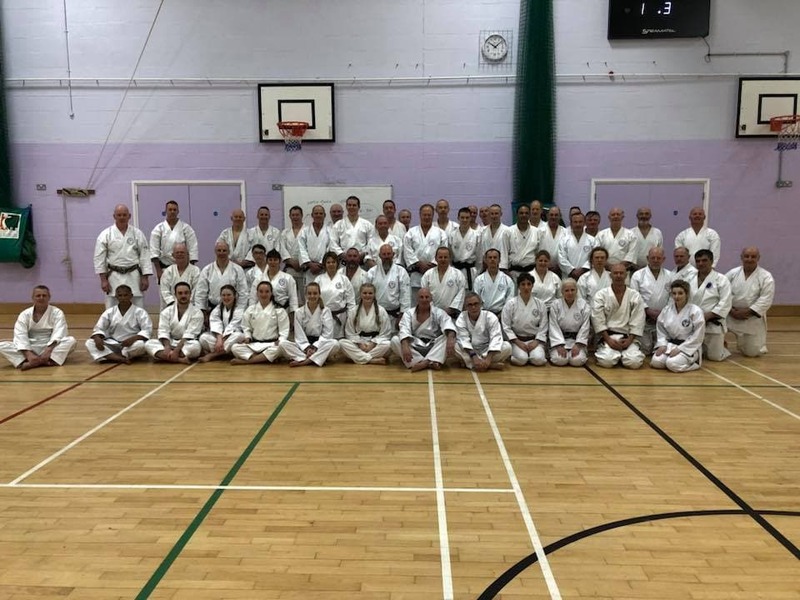 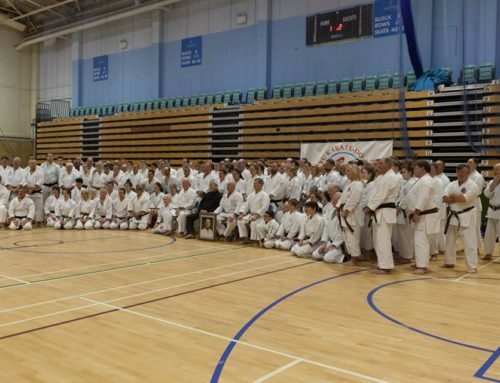 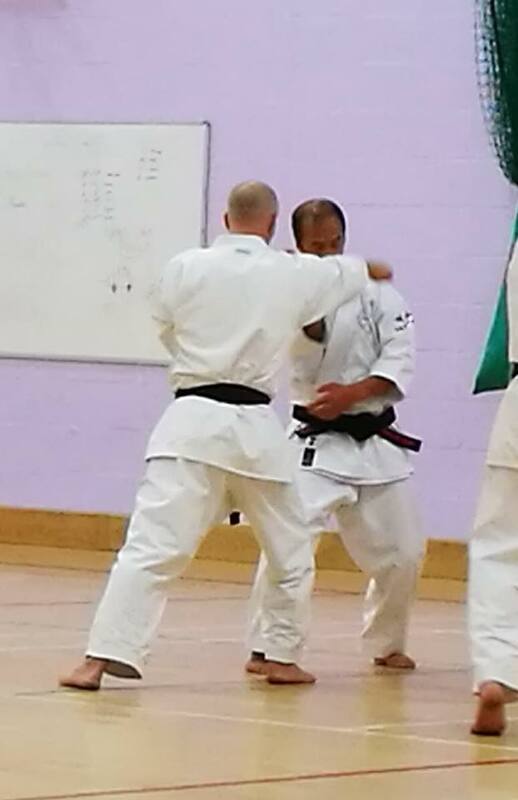 In early 2018, we flew Sensei Tran Hieu 7th Dan, back to teach us in Farnham for the weekend. 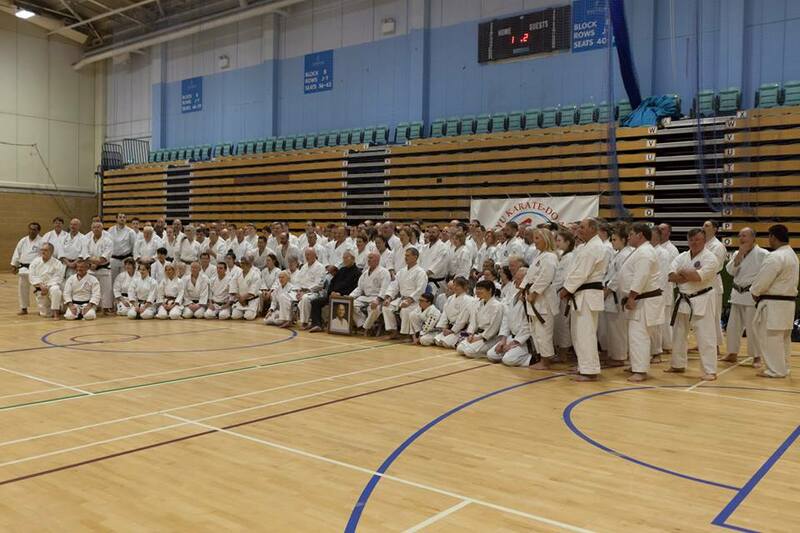 Once again, it was a well attended and technically inspiring seminar and all students gained a lot from the course. 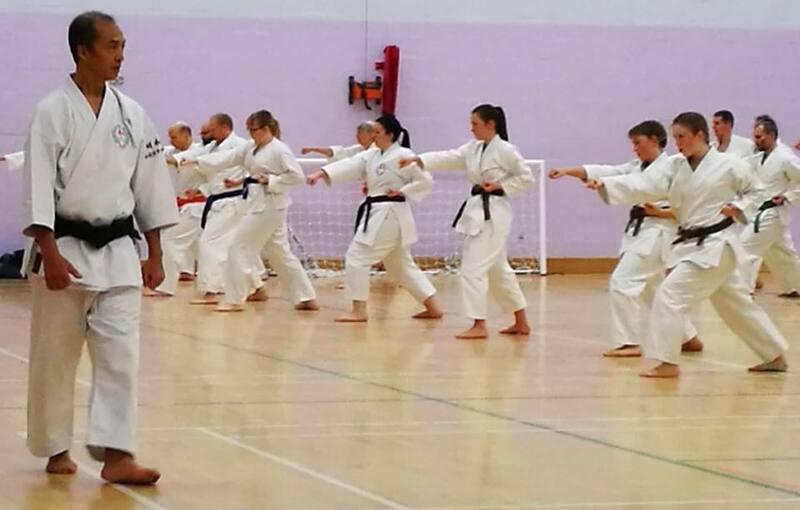 On the first day we adapted basics and made them more practical for defensive and offensive movements. 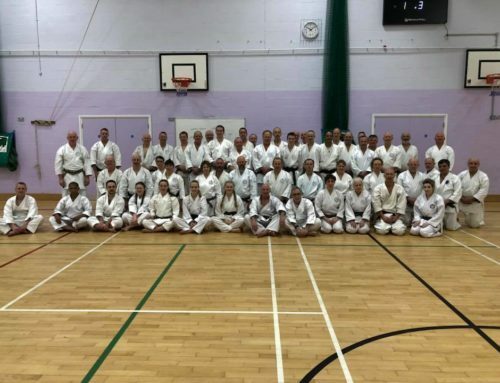 The Sunday saw Seishan kata being taught and explained in great detail, so that anyone wishing to take 1st Dan in the future, can start to work on this in the future. 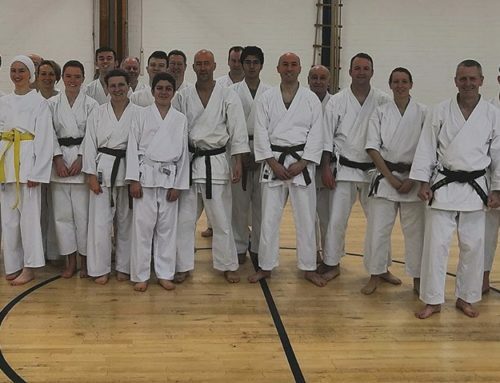 Thank you to Sensei Tran, for another great course!